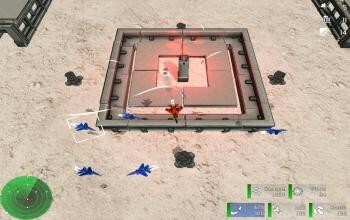 I took some time to test out Hawks Guardians Of The Skies a simple 2D air combat game made in Unity3D. Its a time to give my personal review about my new keyboard. 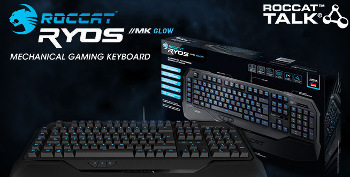 Roccat Ryos MK Glow - a Mechanical Gaming Keyboard with good opensource Linux driver support. 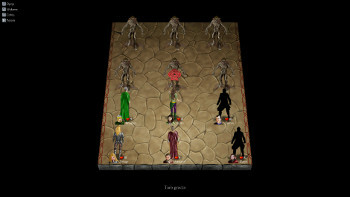 Dark Gates is a title an RPG I reviewed quite a while ago now, and it has just received the first 2014 update for it and with it comes some final art. 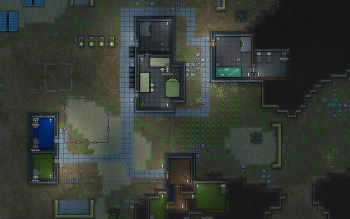 Rimworld is the really fun sci fi colony simulator built in the style of Prison Architect. 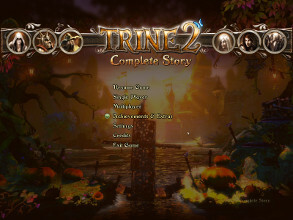 I've tested out Alpha 3 and wow, it's really something. So, Linux finally has Earth 2140 Gold Edition around 17 years after the original release of the game, how does it stack up? Here are my thoughts and a video. 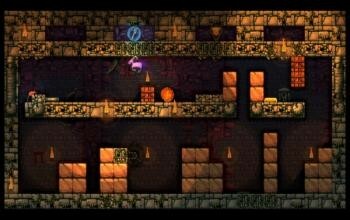 Escape Goat 2 is now available on Linux from developer Ian Stocker, I put it through its paces to see if it's a good goat simulator or not. Spoiler: It's not a good goat simulator, but it is a good game. 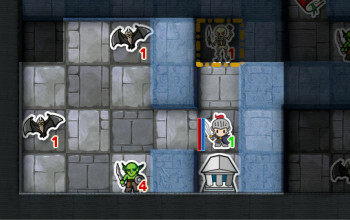 Paper Dungeons is a brand new mix of tactics and roguelike dungeon crawling all in one neat little package. 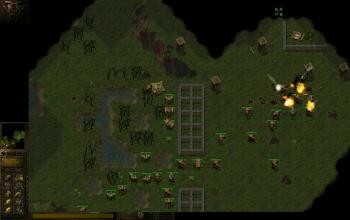 I just came across Stranded and it was one of those game I had to instantly buy to check out, with interesting results. 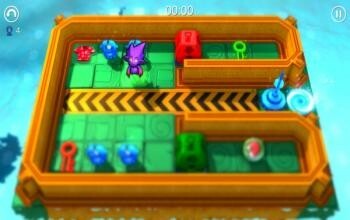 Chucks Challenge 3D is a brand new puzzle game from Niffler Ltd. and published by a brand new indie-focused publisher called Nkidu. 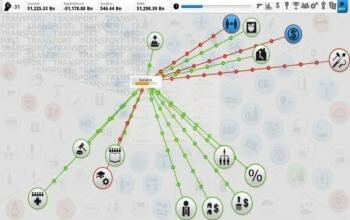 I am no stranger to thinking that I can run my country better than my current government, and it is not often that a game can prove you so badly wrong. 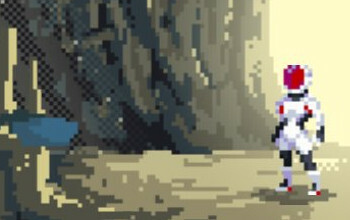 I haven't reviewed a game for a while so it's time to take a proper look at Pandora: First Contact in a video and a small review. 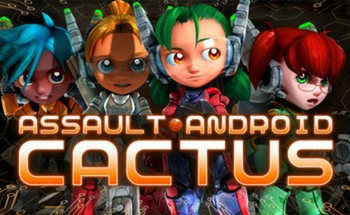 With Assault Android Cactus now available on Steam Early Access and via a Humble Store Widget on AssaultAndroidCactus.com (Includes DRM free Steam key, and optional Deluxe edition bonuses), I thought I'd share why this cutely styled sci-fi game caught my eye. 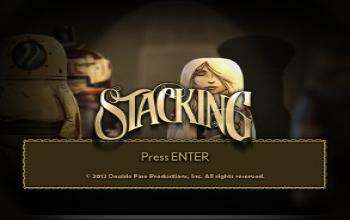 The 2013 7 Day FPS Challenge finished earlier this month. In this second part, we list all the games currently supporting Linux and highlight some of our favourites!